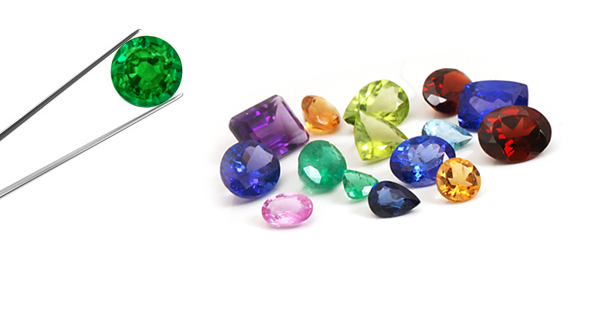 Angara is a family run fine gemstone company that have been in the jewellery business for many generations. Experts in their field they really know about precious stones, such as sapphires, rubies, emeralds and the most precious stone of all - diamonds. Angara's founder Ankur holds an MBA from Harvard business school where he honed his business skills before setting up the company due to his love of gemstones. If you are wondering what "Angara" means, it is an ancient Sanskrit word meaning "the fire within". It is with this "Angara" that the Earth created the beautiful gemstones we all know and hold precious and precious gemstones is that Angara specialise in. Ankur, the founder is especially fond of Columbian emeralds and fine Ceylon sapphires. Shopping is straight forward and easy from the Angara website. Categories such as Rings, Necklaces, Earrings, Engagement, Wedding, Gifts and More are self explanatory and The Jewellery Guide is packed full of information about buying jewellery as well as looking after the gemstones in your care. You can tell from the website that they really care for their customers and want them to have the best online shopping experience for jewellery. They also have high review scores on Bizrate with a 94% satisfaction rating in the last month, a rating like this is something which is always reassuring when you are buying online. So here are my picks for gift ideas for that someone special this Christmas. This snow flake pendant, set in silver with diamond detail, is very pretty would make a lovely gift for someone who follows the trends and loves silver. Priced under £90 it is also a very affordable gift. This heart necklace can be made in silver, 14k white gold, 14k yellow gold or platinum and the sapphires are can be picked according to quality and price. Heart necklaces are always popular to show the lady in your life how much you care for her and the stunning sapphire stone adds a modern touch. 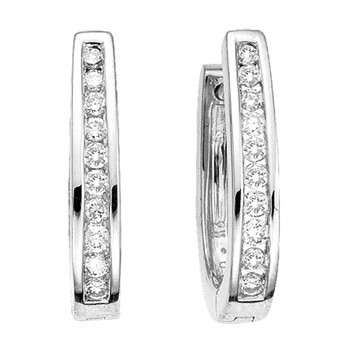 These diamond set hoops in a channel setting are a jewellery investment and never go out of fashion. A special gift for Christmas these timeless earrings would also make a great anniversary gift. The channel setting or otherwise known as the 'rub over' setting, means the diamonds are set securely and never catch on clothes. 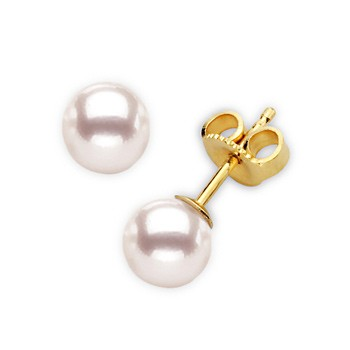 These classic pearl earrings are made from round Akoya cultured pearls. Set in 14k yellow gold the simple design goes with everything and has always been a traditional choice for that perfect style. Recently pearls have come back into fashion and are now being worn by women of all ages. My last choice is that perfect engagement ring. Christmas and New Year has always been a popular time of year to 'pop the question' and what lady would not love this vintage inspired engagement ring. I know I would! With free shipping Worldwide and a 45 day return policy it is certainly worth checking out www.angara.com when you are looking for that perfect Christmas gift this year. Tell me, what do you think of my choices? Which are your favourite pieces from the Angara website? Beautiful, beautiful stones, really lovely. I would love to own some proper jewellery. I am sure you will one day. What lovely looking jewellery. I like the snowflake best. That is a very pretty piece and very affordable too. Gorgeous pieces. Love that Sapphire and diamond ring....and the snowflake necklace. Lovely! 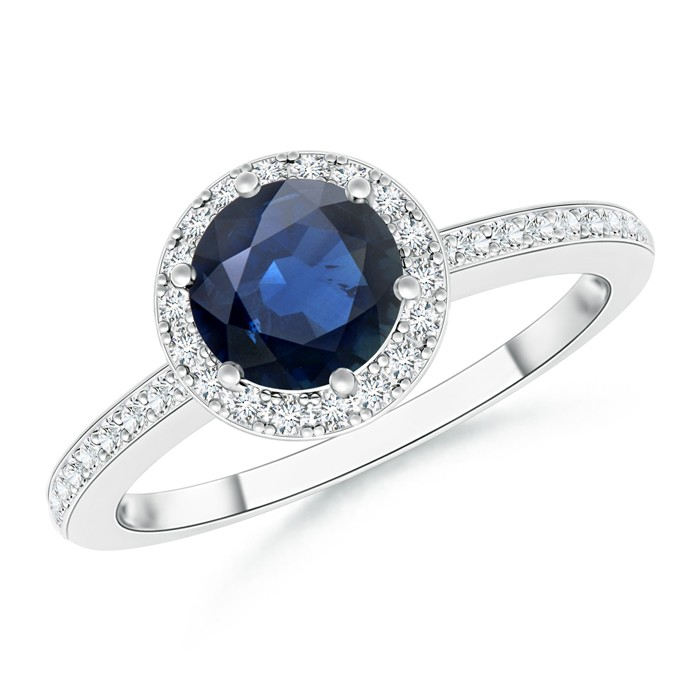 The sapphire ring is stunning. I love that snowflake pendant! It's so seasonal but adds instant glam. Yes I agree Ness, it is very glamourous! What a beautiful jewellery! I love all those rings! They have some stunning rings. Oh wow - I really love that snowflake pendant - how pretty! Very seasonal and pretty. Would make a great affordable gift. Very pretty. I think I like the snowflake the best. That pendant seems very popular. Love that vintage ring, wish I'd asked for that years ago! Do you have any anniversaries coming up ? It would make a lovely gift for a special anniversary. These are all lovely pieces. I especially like the snowflake pendant. It's a gorgeous seasonal piece. 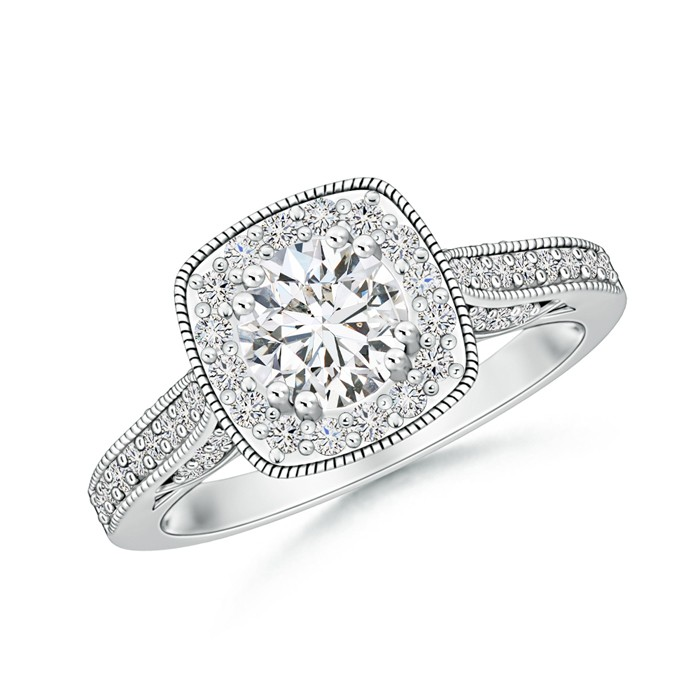 Oh that vintage engagement ring is just devine. I would have loved that! It is stunning I must admit! I have a similar snowflake. Love it. Great collection here. Do you? I bet it's beautiful. Some really stunning jewellery there! Sapphire and diamond ring looks perfect to me. Love the colour of the stone. 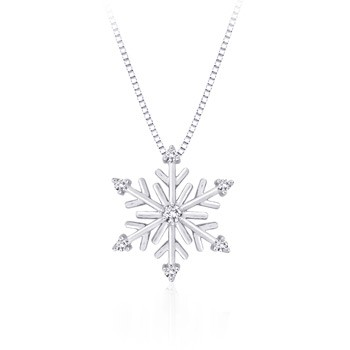 I adore that snowflake pendant - you could wear that all year round! I think you could Helen. That snowflake is beautiful - my favourite of the pieces you showed here. And I would also wear that all year round! Yes it is incredibly beautiful. Do You Talk To Your Teenager About Drinking?